Leave it to Warner Bros. to turn good news into shredded wheat. They were praised for hiring indie filmmaker Cathy Yan to direct their Harley Quinn spinoff, Birds of Prey, that would also feature Batgirl in a prominent role. With the red-hot Christina Hodson working on the script this was already shaping up to be one of their most promising movies. But now Justin Kroll at Variety says it's more complicated than that because more than one script is in play. Kroll tweets that two Birds of Prey scripts are being written, with Harley Quinn and Batgirl the only thing they share in common. What's not clear is if Hodson is working on both but that's not likely. Perhaps Warner Bros. feels Hodson's plate is full enough since she's working on the Batgirl solo movie, too, but this just seems like a needless complication. 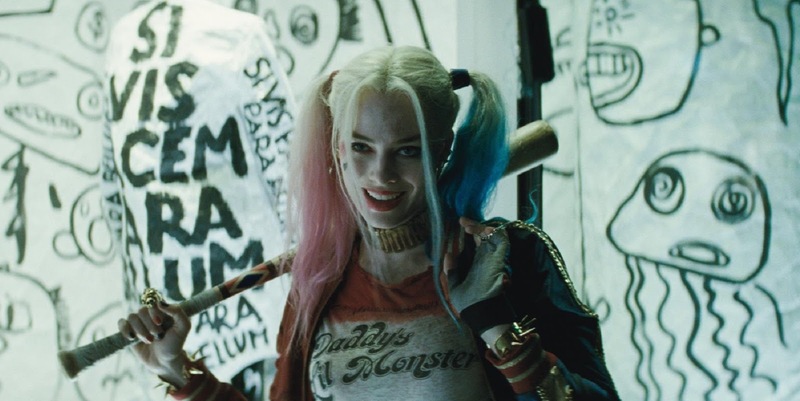 In better news, Kroll thinks the Suicide Squad sequel, delayed to make room for Birds of Prey, may shoot immediately after. If true, it's still a high priority project and won't be left on the backburner for too long. Currently Gavin O'Connor is in line to direct with Margot Robbie and Will Smith definitely back as Harley Quinn and Deadshot. Hopefully we'll start hearing more about the other characters to appear in both of these team movies.